If you have felt like there isn’t much you can do in your current financial state to move forward, I understand. Yet you don’t have to be a victim. You can always take charge and dramatic action. We did—and we’re so glad we did! 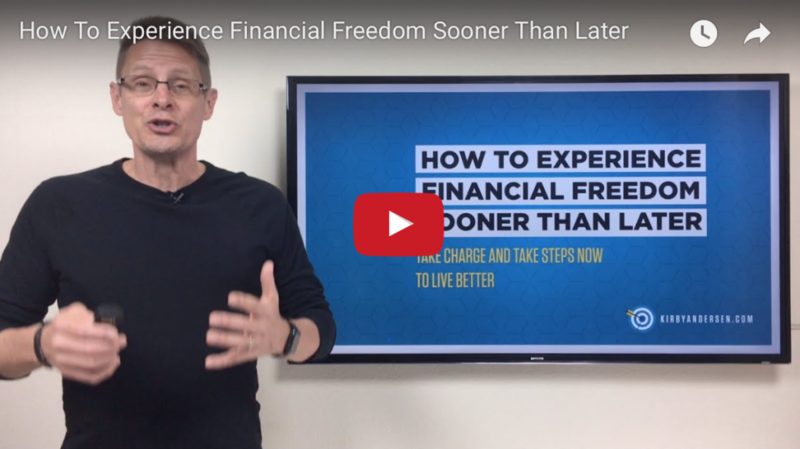 Check out this video and updated blog post and take a step closer toward your financial freedom and peace!